The Truth About No Money Down Investing Investing with little to no money down is possible, but it’s not about some step by step strategy. It’s about a mindset. 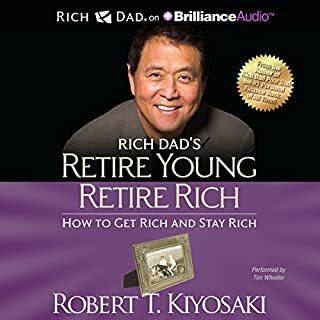 Numerous Strategies to Mix and Match Creative investing requires a creative mind, and this book will share numerous examples of creative deal-making. 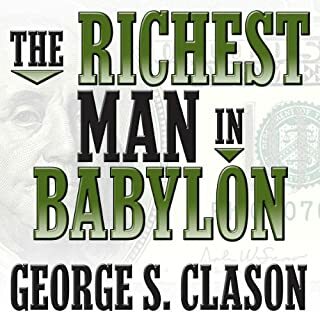 Attract Private Money, Lenders, and Partners There are millions of millionaires walking the streets. Discover the best way to attract them to you. 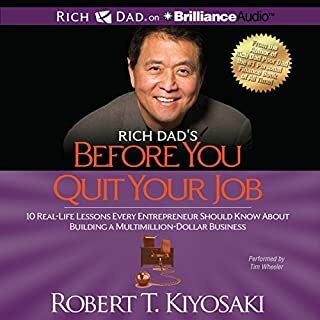 The Ugly Side of Creative Investing Learn the downsides to all the strategies mentioned in this book, as well as tips for overcoming those problems. Get Started with No Money or Experience Looking for your first deal? Learn the best strategies for getting your feet wet without paying thousands! Wholesaling, Flipping, Rentals, and More! No matter what niche or strategy you plan to use to build your real estate empire, this book can help you proceed. Who is This Book For? 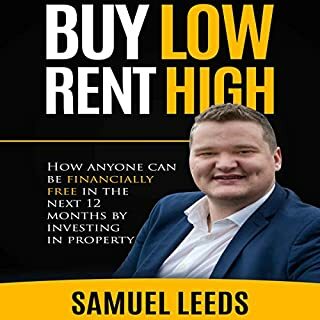 The Book Investing in Real Estate with No (and Low) Money Down was written for anyone looking to get more mileage out of their real estate investment strategy. 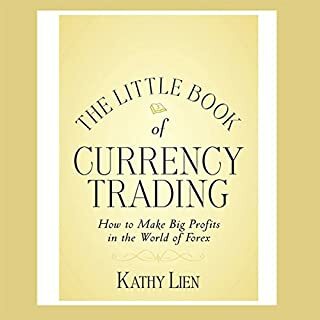 This book is not relevant to investors outside of the US. Would not recommend to Australian readers. Amazing book! but you will also need the hardcopy as there a many concepts hard to understand if you don't have a visual image. 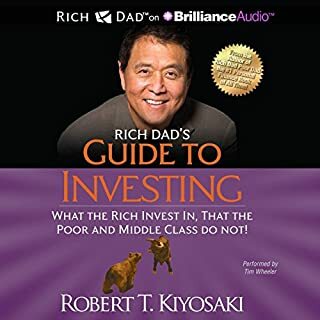 What did you love best about The Book on Investing In Real Estate with No (and Low) Money Down? 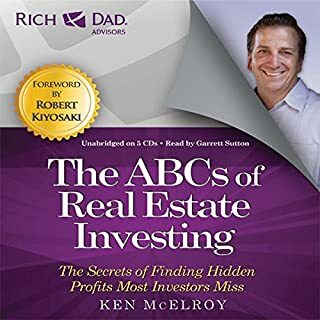 This is a great introductory Real Estate Investing book which gives you both a broad overview of the investing principles of this industry and some actual examples of real and hypothetical deals with their basic math. 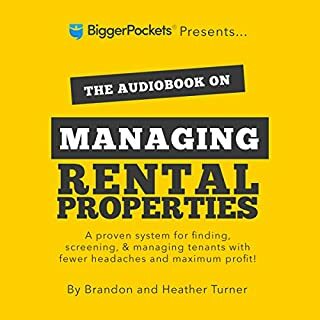 I like the fact that its a recently published book, so you feel there is a certain relevance, in what Brandon is relaying, to todays market that you don't always feel when you read real estate books from 10+ years ago. 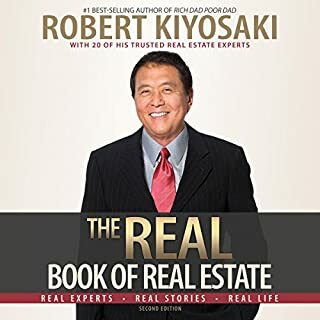 Also, I like the fact that the book is not just a long pep talk, trying to convince you that being a real estate investor is a smart thing to do. 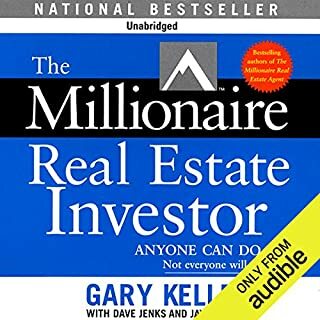 Which a bunch of real estate books seem to be and never get into many specifics. Which this book does. The main thing that irritated me about the Audible version, however was how the book was read. I would have much preferred if the author would have read it himself. It seemed very robotic, like the reader didn't actually know what he was reading and was just reading the words to get through them (which was probably the case but it shouldn't come across that way to the listener). It was also very unnatural with the speed fluctuating from sentence to sentence in a way which a normal person would not actually speak in, if he were talking to you, which confused the communication. Most of the book was too slow and I had to listen at 1.25+ speed or it was too painful to listen to. Also, at certain parts it seemed like the readers voice got sore and raspy or he was straining to read, so all your attention went to that, instead of what he was saying. Also, not a big deal but the pronunciation of some words were off like Realtor being pronounced "Realator" (something unfortunately Ive found to be mispronounced even among people in the industry). And comparable being pronounced "compare-able". Also several sentences were read over again, when the reader stumbled or maybe didn't like the way he read something and the multiple sentences were all left in. So if you like to read books, as opposed to listen to them, I suggest you go that route. Would you be willing to try another one of Maher Abiad’s performances? 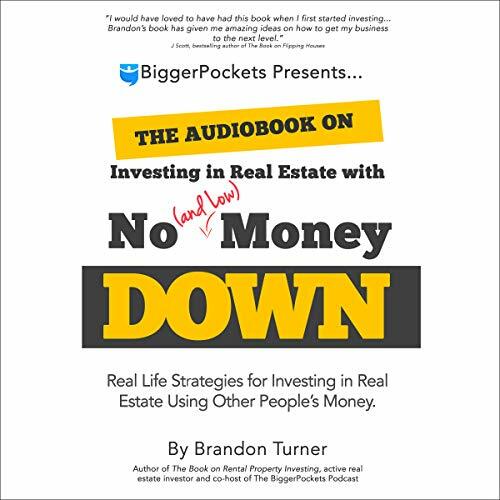 Awesome book and great tips for any real estate investor or would be investor. The reading of this book was so terrible it's almost laughable. If I were the author, I would be outraged that my hard work had been butchered by a narrator who has no consistency in tone, inflection, and is in an apparent race against himself to see how fast he can read through this book. Not even worthy of 1 star! I'd recommend buying a paper or digital copy and read through it yourself. It will be far more beneficial than trying to keep up with the narrator who uses no punctuation and reads so fast his voice starts to fade and crack, thus making the experience even more painful! This book was ok. Offered a comprehensive review of some real estate purchasing tools. Some of the segments are pie in the sky crap. Like going after private money, Turner says rich people will want to invest with you “because its cool”, and because they are getting 1 pct return in a cd. These are two extremes in investing and i dont see someone who was conservative enough to buy a cd go full boar and just let some real estate guy run with it. He makes this point again when he talks about seller financing. The narrator was the worst ive ever heard. 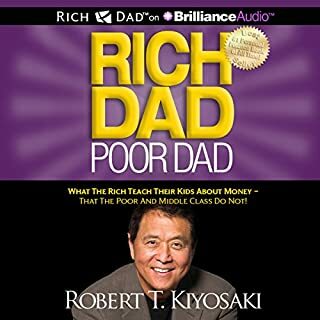 Great book for both experience and the new real estate investors. You'll more than get your time and money's worth. 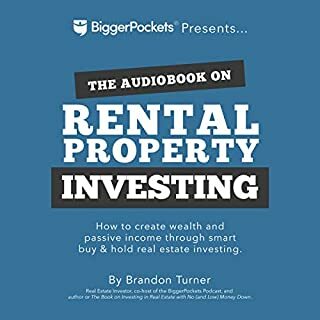 What made the experience of listening to The Book on Investing In Real Estate with No (and Low) Money Down the most enjoyable? Tons of great information about the many different loan options. I had no clue so many existed. The narrator was ALLLL over the place in terms of reading pace and ignoring punctuation. Very hard to follow at times. Tons of great stuff. I learned a lot. But it was incredibly annoying, that the reader sounded like he was on 6 redbulls. He never once slowed down or paused. Also the recording kept skipping back 5-25 seconds. It did it at least 8 times. But great book! 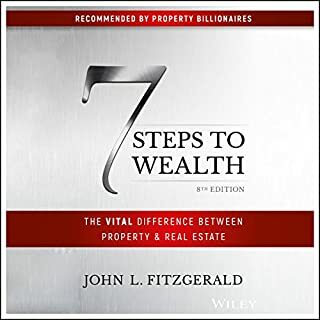 good book for the newest real estate investors. if you have spent time on bigger pockets website then much of this will be a review. nothing wrong with a review...just be aware that the vast majority of this information can be found for free on the website, blog, podcasts, etc. 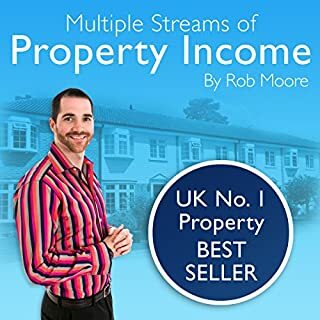 The subject and content of the book is of true and great value to any real estate investor, be it novice or seasoned. However the narrator is very variable in his voice, reading speed and quality i.e. he repeats himself several times throughout the book which might indicate bad editing. All in all, a good book but maybe best read by one self. 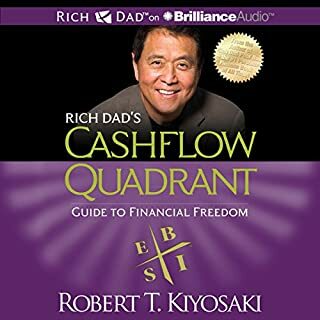 Where does The Book on Investing In Real Estate with No (and Low) Money Down rank among all the audiobooks you’ve listened to so far? So far, the book ranks in the top 5. The downside to this would be the narration - very hard to understand, very awkward at times. There are also quite a few recording errors towards the end of the book. I love the scope of the book. Brandon provides a wide variety of strategies to take on, then breaks them down into a more simplistic way of understanding them. Who would you have cast as narrator instead of Maher Abiad? Myself, Gerard Butler, Anthony Hopkins, Captain Jean Luc Picard...really anybody. 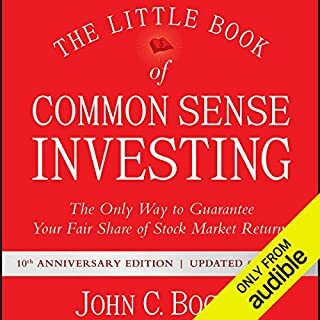 It was fine but a very technical book with references only to American financial products. This is a valuable book but the narration is too fast. Need to slow down. however the narration gets quite annoying after a while. 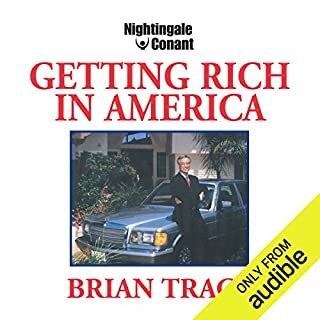 this book is aimed at the American market. so not very useful for people in the UK. Wonderful ,many creative ideas about about how to raise money when you're looking to invest in proprieties! 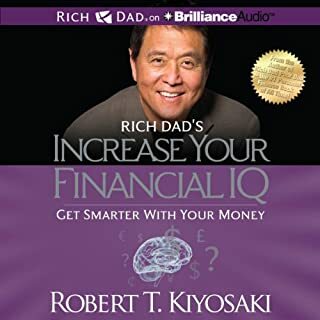 Highly recommended to anyone who loves creative finance. Full of examples and ideas. Inspiring as well.